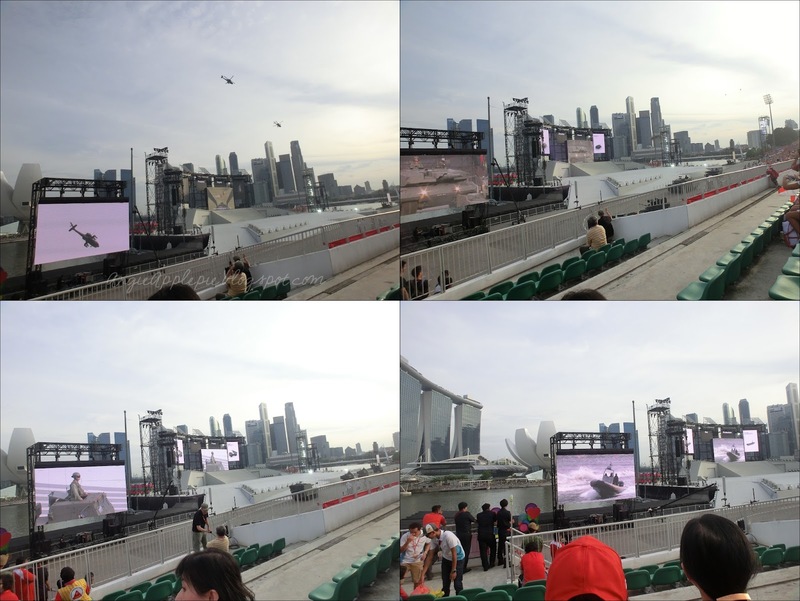 Angie | ♥ yourapplepie : Singapore NDP Preview ! Thanks to Zongying, his sister and his whole family , I get to go to NDP Preview 2013 with Fenny ! 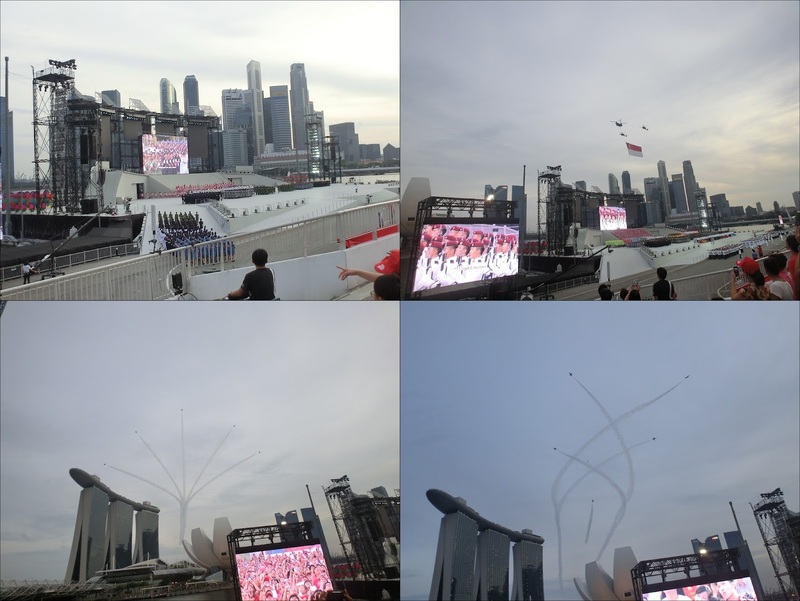 The last time I/we went to watch the NDP Preview Live was with I was Primary 5.
p/s: In Singapore, all primary 5 students get to attend a session of the NDP Preview as a National Education class or something like that. The theme this year is like carnival (?) They made the marching songs so fun and light-hearted. Not all the pomp and circumstance songs but more of the carnival festival marching songs, very different from previous years and make it more enjoyable to watch ! Side note, I really think that we are really cool to have a stadium that is floating wtf. And the whole show was very young and filled with funny elements by the host. I like the drum-line section the best ( no need to say) and when the children do their Singapore stories. The kids are really good ! Watch the actual day show and you will know. 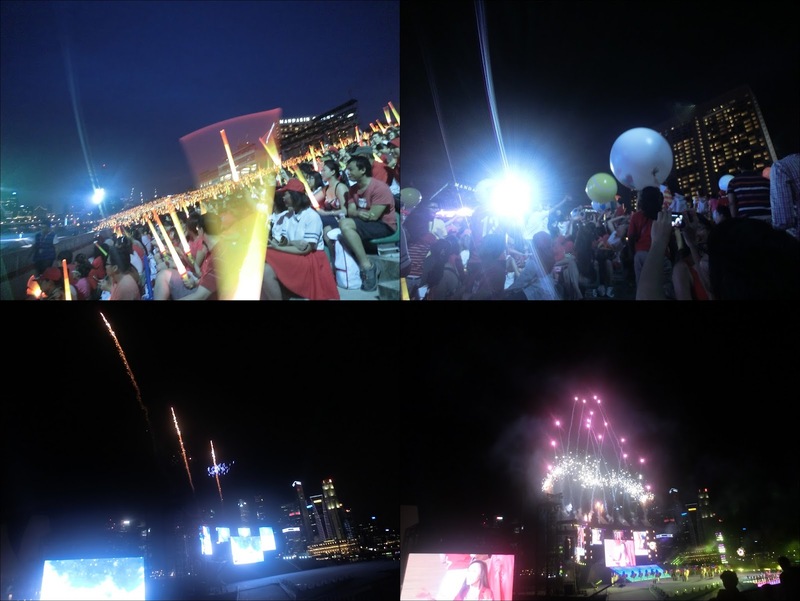 Fireworks after the new NDP 2013 Song, actually okay what, just that the MV is not that good. oops. 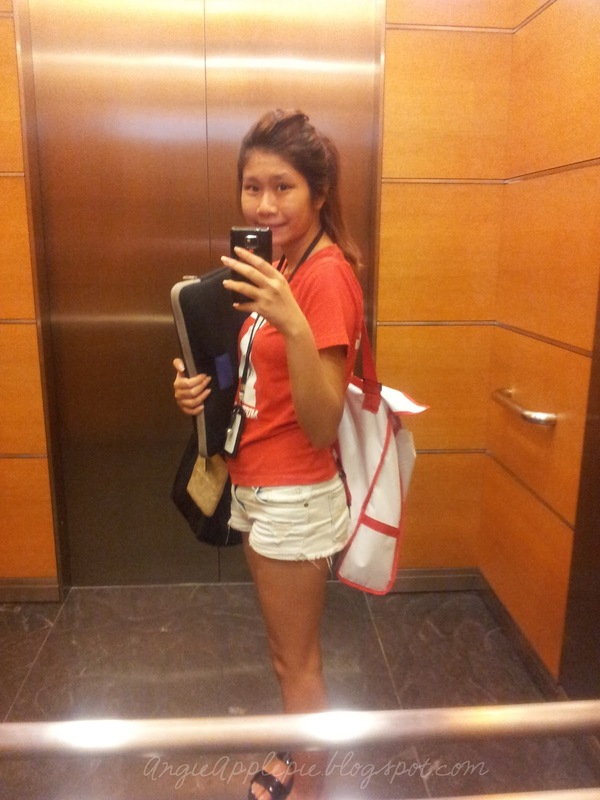 & to end, there's how I looked like wtf.